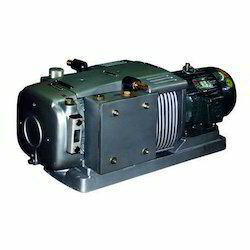 We are a leading Wholesale Trader of vacuum pressure pumps and vacuum pump from Mumbai, India. We offers the broadest range of vacuum pressure pumps for chemical and biological laboratories available from renown manufacturers. Use the pump selection guide to choose the best vacuum pump for your application. Or select from our chemical duty, oil-free vacuum / pressure pumps and high vacuum rotary vacuum pumps product lines. Work on 220 V AC. 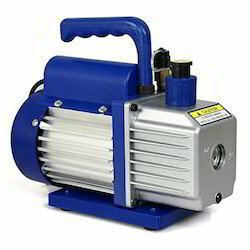 Looking for Vacuum Pumps ?